Tune in to Q Cafe this week to win prizes from Hannaway Kitchens. 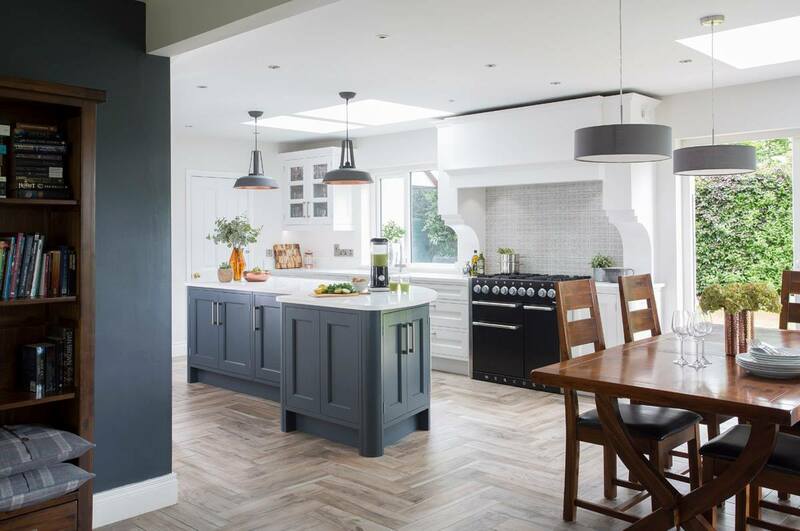 Ireland's Best Kept Kitchen Secret Hannaway Kitchens in Hilltown, Co Down is giving away amazing prizes of Smeg Toasters and Smeg Kettles, with the overall winner receiving the latest kitchen craze - The Quooker Boiling water tap. To celebrate their new state of the art showroom, reality TV Star and former wife of soccer legend George Best, Alex Best, will be unveiling their showroom's stunning £300,000 facelift. Alex Best, who appeared on 'I'm A Celebrity' and won 'Celebrity Ready Steady Cook' will be taking on Q Radio's Ibe Sesay in a 'Cook Off' challenge next Thursday, 22nd November, in aid of Action Cancer. The lucky Q Radio winner will receive a luxurious Quooker boiling water tap, which will be installed in their home. The winner will be presented with their stylish prize at Ibe and Alex's Ready Steady Cook Off.